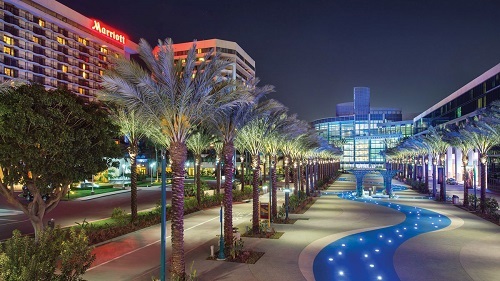 We have partnered with onPeak to provide you with hotel options for your trip to Anaheim. Through this partnership, we are able to offer you the most competitive nightly rates at favorable hotels throughout the city and will strive to provide you with a smooth and effortless booking process when making your travel reservations. If you would like more personalized assistance in making your reservations please call 877-540-4137 or email gtcon@onpeak.com.